Very often, we show up late to a gym workout and just jump in the strength-training, running on treadmill and increase the speed and incline or riding bicycle with no warm-up. Sometimes we are pinched for time, trying to squeeze a workout into a busy schedule, so we skip the warm-up, figuring the main set of the workout is more important anyway. Is a warm-up really necessary? What constitutes a “good” warm-up? Warm-ups are important because typically we exercise after somewhat inactive periods of time or after having just woken up. To get started with the process of weight-loss in a sustainable and healthy manner is way more effective than just increasing exercise duration. If you are struggling to keep up with one of these areas, then it could be the reason why you are not experiencing the results that you wish to see. A warm-up activity serves two major purposes—to enhance performance and prevent injury. Consequently, a warm-up is both physical and mental. Skipping a warm-up could put you at risk for a subpar workout or worse: injury. Warm-ups are crucial because they get your muscles ready for activity. Without warming up, you not only risk injury but you also get less from your workout. How many times have you gone for a run and felt heavy and slow for that first mile? That’s because your muscles are spending that time trying to turn on. A warm-up takes care of that, making you feel stronger and faster from the start. 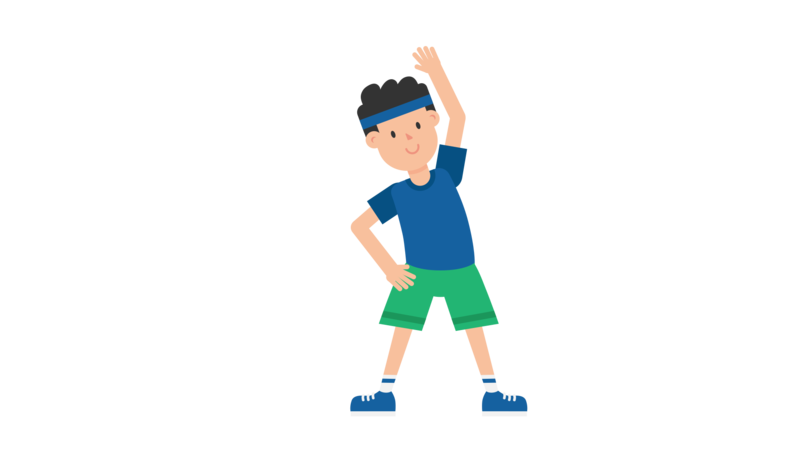 Part of a warm-up process includes getting your head ready for the upcoming activity. Mentally preparing for the upcoming workout. How Much Should I warm up before a workout? Most recommendations are in the 10- to 20-minute range. If you don’t have enough time to warm up, then you don’t have enough time to work out. Spend those 10 to 20 minutes warming up your body and moving your joints through their fullest range of motion. Warming up gradually revs up your cardiovascular system, increases blood flow to your muscles and raises your body temperature. Choose a warm-up activity that uses the same muscles you’ll use during your workout. Warm-ups aren’t just important for loosening up your muscles; they also start to elevate your heart rate and create more mobility in your joints. Add “improved blood circulation” to the list of benefits of warming up, which will help you perform well in each exercise. Need another reason? When your body is properly warmed up, your muscles and joints are ready for maximum flexibility, which means you can perform each exercise with PROPER form (like deep squats, for example) that maximize results and minimize risk of injury. So, whether you are running or strength training…a proper warm up is probably the most important 10-20 minutes of your day. No Worries! Just fill up our short form and one of our friendly team members will contact you back.